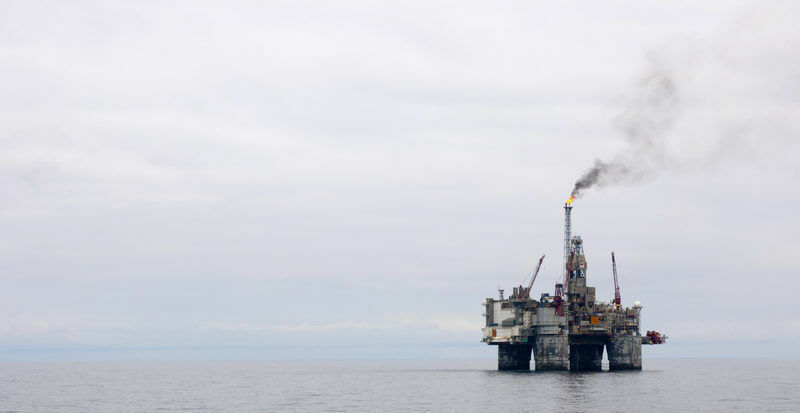 Some of the world’s leading oil and gas producers pledged on Monday (24 September) to limit methane emissions to 0.25% of their total marketed product by 2025, as the fossil fuel industry moves towards curbing one of the most potent greenhouse gases. 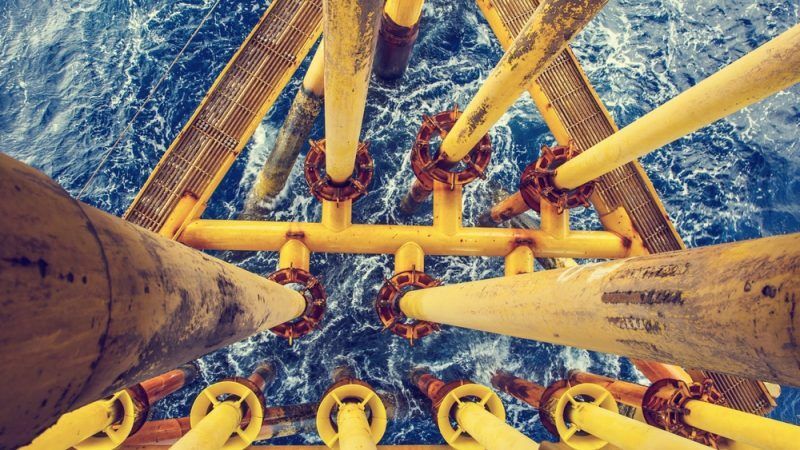 Thirteen leading oil and gas majors in the Oil and Gas Climate Initiative (OGCI) have signed up to a pact that will see average methane intensity cut to a quarter of a percentage point across global operations, with a stated ambition to go as far as 0.2%. In a statement, the OGCI calculated that if the 0.25% target is met and so-called fugitive emissions are curbed, then around 350,000 tonnes of methane per year will be prevented from escaping into the atmosphere. For the purposes of their calculations, 2017’s marker of 0.32% is used as a baseline. In a joint release, OGCI members said they will aim “towards near zero methane emissions” in order to try to meet the obligations of the Paris Agreement on climate change. Methane is a potent greenhouse gas, with a far greater warming potential than carbon dioxide and the natural gas industry has long been urged externally and internally to plug leakages, in order to reduce the sector’s impact and improve its image as a transition fuel. According to International Energy Agency data from 2012, 60% of methane emissions are man-made, with the biggest share coming from agriculture. In 2017, the IEA estimated that the fossil fuel industry emitted 76 megatonnes of methane. The Environmental Defense Fund welcomed the OGCI methane pledge and its president, Fred Krupp, acknowledged that the companies “deserve real credit”. Krupp added that the industry will have to adopt “more robust measurement protocols” than the rough estimates that are currently used. One of OGCI’s goals is to create standardised monitoring tools for all its members. The EDF president also warned that the OGCI companies will have to be on the watch for “laggards” in the industry that try to ride on the coattails of their more progressive counterparts without making any effort of their own. But Friends of the Earth Europe’s Antoine Simon dismissed it as nothing more than “a communication exercise”, warning that open and closed wells, and millions of kilometres of pipelines mean “no matter how much they cut methane emissions, fossil gas will remain a dangerous lethal greenhouse gas”. OGCI, which was formed in 2014, announced last week that the largely European-populated group of industry leaders would be joined by American powerhouses Chevron, ExxonMobil and Occidental Petroleum, who will contribute $100 million to the climate change alliance. That brings the OGCI’s war chest up to $1.3 billion. The three companies, which boast a net worth well over half a trillion dollars and are responsible for 5% of global oil and gas production, had held out against joining the OGCI but will now line up with European peers like BP, Shell and Total. “It will take the collective efforts of many in the energy industry and society to develop scalable, affordable solutions that will be needed to address the risks of climate change,” Exxon CEO Darren Woods said of his company’s decision to join. Today’s announcements come ahead of the release of the Intergovernmental Panel on Climate Change’s (IPCC) report on the Paris Agreement’s 1.5 degrees Celsius target and the make-or-break UN COP24 summit in Poland in December. 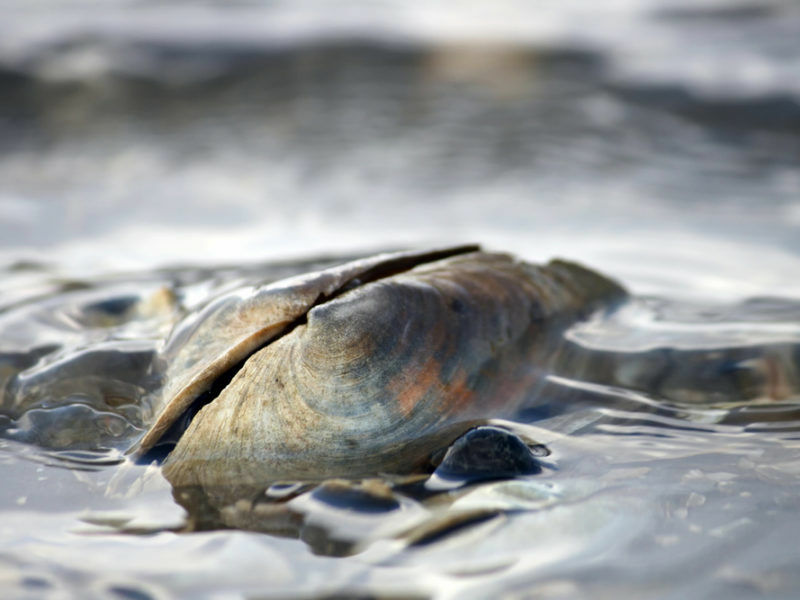 Plans to expand aquatic farming could have a serious knock-on effect on climate change, climate experts have warned after new research revealed that underwater shellfish farts produce 10% of the global-warming gases released by the Baltic Sea. Leakages rates are considered to be at least 3-5% historically for most natural gas systems through the entire supply chain, globally. EDF backed this figure with a comprehensive assessment of the shale gas industry in Pennsylvania, which is approximately 5 times higher than official reported figures, conventional & unconventional included. Natural gas leaks are clearly a big problem, and this goes for upstream and downstream (local distribution networks) which can be even higher. Overall, it genuinely bolsters the case for modern plastic (HDPE) piping, which is cheap, and also carries hydrogen. A detailed Cornell study from a few years back puts the figure at 5.8% or higher. It is scary when you start to go through data and the same statistics keep appearing, depending on what the outlook of the author is. There is a lot of evidence out there to suggest that the official figures are wrong, and problem by quite a severe margin. “How much methane is emitted? If you search “Methane emissions shale”; Howarth, the author of this report, is cited 1206 times, with the next author cited 213 times. A quick overview of the economics of hydrogen production shows that in Europe, hydrogen is fast approaching cost parity with natural gas, if we add SMR, CCS, the negative import value of natural gas from foreign countries, and a reasonable carbon tax. If the EU import price for natural gas is $7.56/MMBtu, this equates to about $0.0257/kWh or €21.85/MWh (the price is rising, and was around €36/Mwh in 2014). If RES costs €25/MWh, add 25% for electrolysis (20% conversion, 5% for capex) this brings the cost of hydrogen to €31.25/MWh. Take away grid fees and taxes, and add a carbon tax and negative import value to natural gas, and hydrogen is the same price. Add SMR (steam methane reforming) and CCS to the natural gas price (about 50% more in total), and hydrogen is less expensive that decarbonized natural gas. To reiterate: operating in a demand response role, a lower electricity price can be achieved (in producing hydrogen) as the electrolyzer operator gains revenues for grid services.